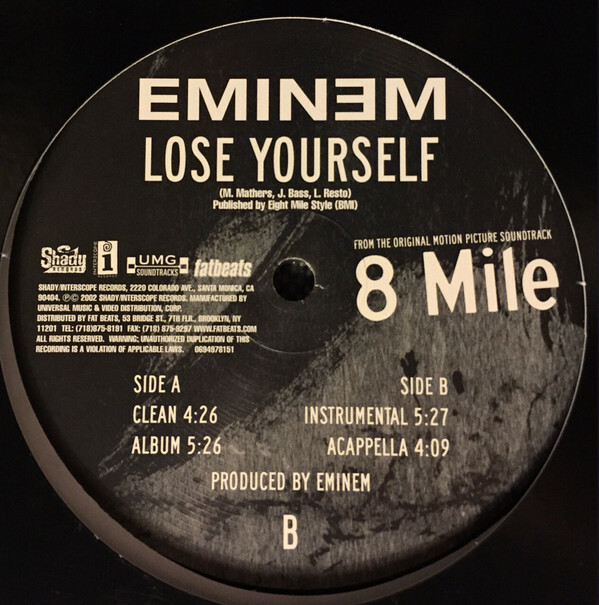 Eminem’s “Lose Yourself” has achieved another milestone and now has more than 700 million plays on Spotify. It is the first for Eminem’s song to hit this mark. Moreover, “Lose Youself” by Eminem and “Bohemian Rhapsody” by Queen are the only 2000s songs not from this decade, but have a huge success on a modern streaming platforms.